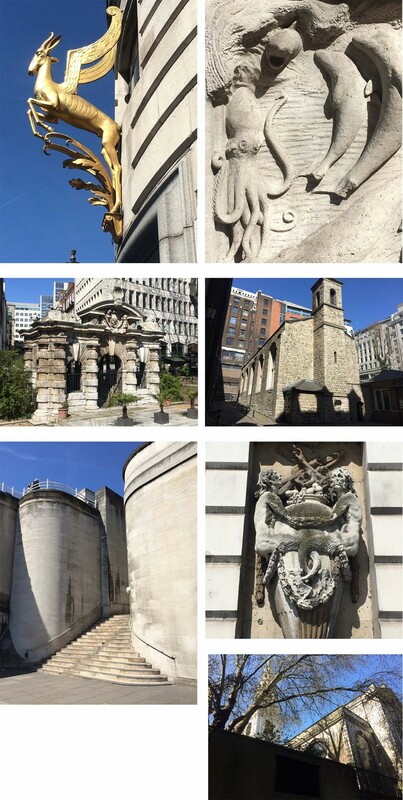 On the 17th June 2015 Dominic Cole offered a landscape walk in the heart of London. The River Thames runs at the southern – most route of its topographic past: it once issued into the north- sea towards the wash in East Anglia. One of its previous meanders took it underneath what is now Trafalgar Square where, during excavations to set out the current layout by Charles Barry, the old river bed revealed fossilised elephant, rhinoceros and crocodile bones. 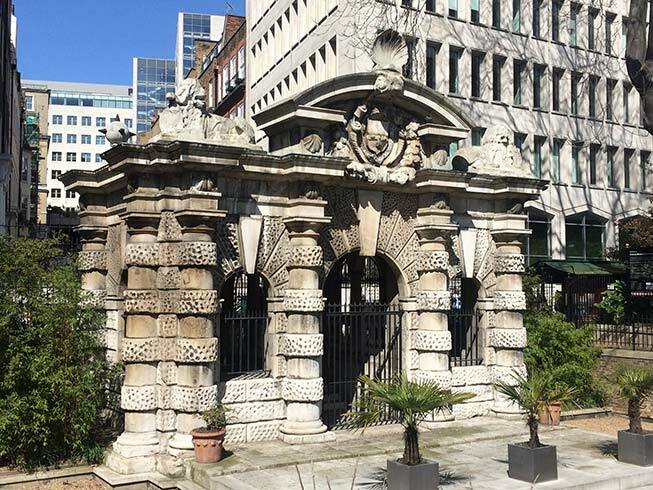 Between Charing Cross and Blackfriars the north dank of the river became the desirable place for prominent families to build their London homes: York House, Essex House, The Savoy Palace and a supposed Roman Well. The desirability of developing as close as possible to the Palace of Westminster and the City put a premium on land and gradually the river was encroached on – today it is about half its natural width. The walk showed how the Strand lies 2-3 stories above the river at high water – a difference that is encapsulated within streets and buildings along this stretch of the Thames.